Freeway and DC-295 due to ongoing construction. 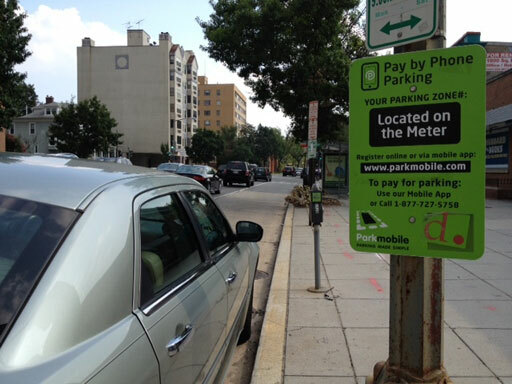 City churchgoers want DC officials to amend parking restrictions they say penalize people who attend church. 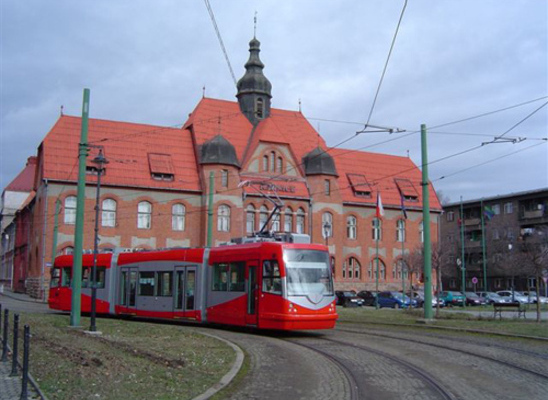 The District Department of Transportation selected Oregon Iron Works, Inc. to build two streetcars, which the city describes as \”modern,\” according to a recent release, to run with three cars the city already owns. The new network includes a line along the H Street corridor in Northeast. 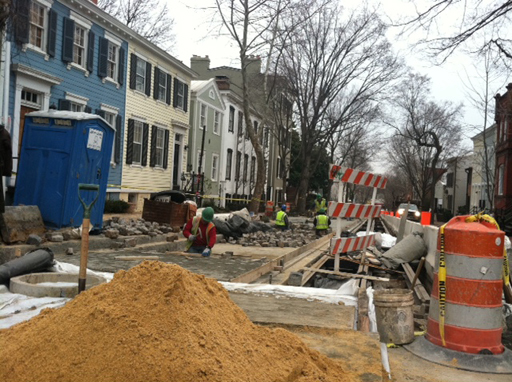 Pothole complaints down in D.C. 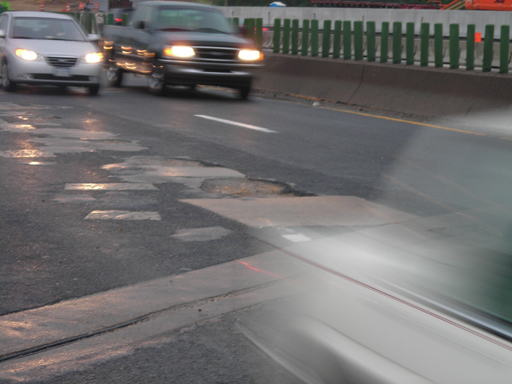 The D.C. Department of Transportation reports a 22 percent drop in the requests for pothole repairs. Need to report a pothole? Find out how to do so. The District Department of Transportation is dismantling six blocks of O and P Streets, between 37th Street and Wisconsin Avenue. After utility lines have been replaced, the bumpy brick and streetcar tracks will be returned to their original position — except with a little smoother feel. With snow in the forecast, road crews will be ready. 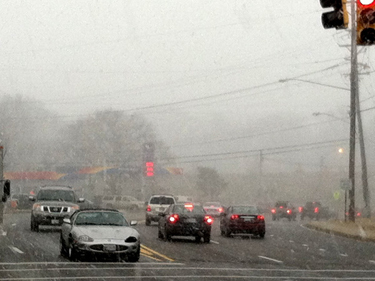 Even in mild winters, highway departments spend millions of dollars. Find out how Maryland, Virginia and D.C. are doing with their snow budgets so far this winter. From Tuesday through Saturday, DDOT will be conducting a series of temporary closures in the service lanes located in front of Union Station. 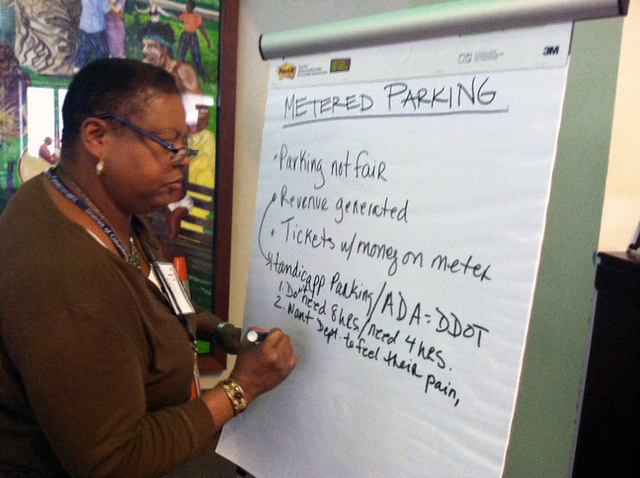 DDOT will implement a new program designed to improve access for persons with disabilities to businesses and services in the commercial areas of the District.